Artists who make works on paper that have autonomy from other aspects of their output could be described as looking for space, for movement beyond accepted genres. 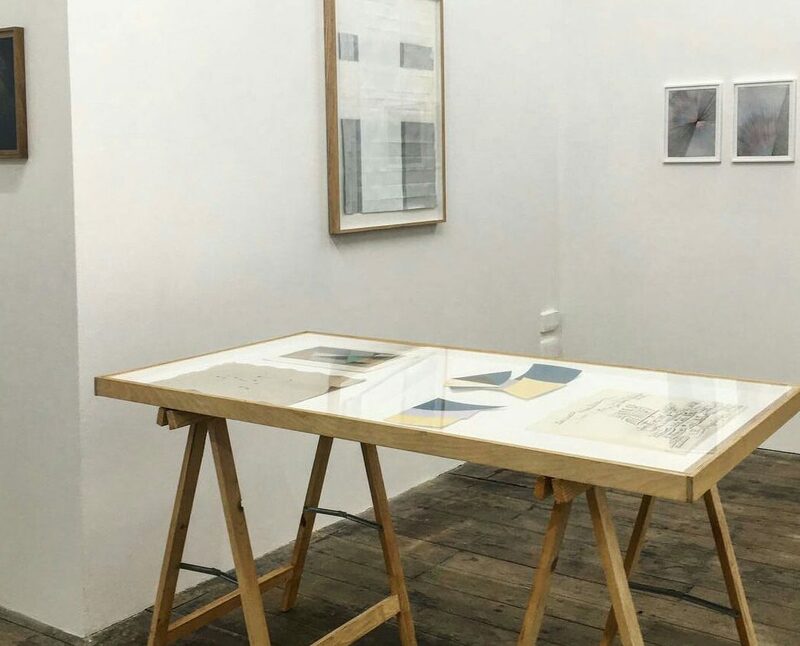 ‘Some Islands’ explores this idea through the work of Andrew Bick, Jyll Bradley, Clare Goodwin, Emma Talbot, Lothar Goetz, Dieter Roth, Daniel Robert Hunziker. Co-Curated by Andrew Bick and Clare Goodwin.